Sony Mobile Communications (“Sony Mobile”) recently unveiled two new Xperia smartphones, and they call it the Xperia Miro and Xperia Tipo. These smartphones are for consumers who are for both entertainment and functionality. To contrast the two, Xperia Miro is more targeted to those who want an integrated social media and a great music experience, while the Xperia Tipo is for those who would like to realize the benefits of a smartphone for the first time as they migrate from a feature phone. 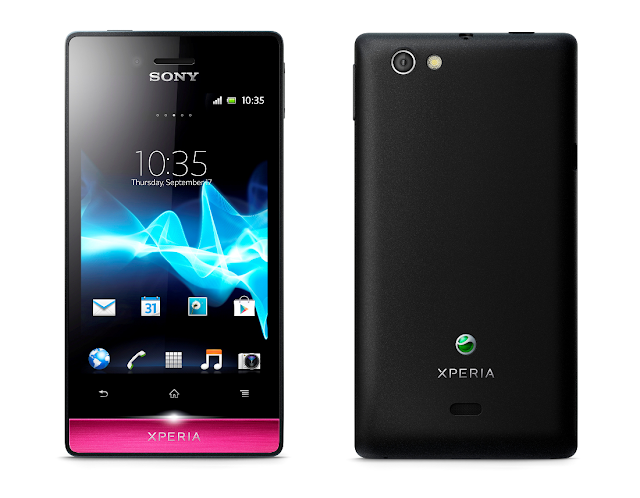 The Xperia Miro is a slim, stylish smartphone with a front-facing camera and Facebook integration to contacts. Sony's xLOUD audio technology is also built-into this smartphone, which provides crisp and loud sound for the music enthusiasts. It's available in black, black/pink, white and white/gold colors. The Xperia Tipo offers a simple and easy to use smartphone. It has a dedicated set-up guide, a built-in application enabling users to monitor their data usage, excellent battery life and the latest Android platform – Ice Cream Sandwich. Colors available for this model are red, white, blue and black. 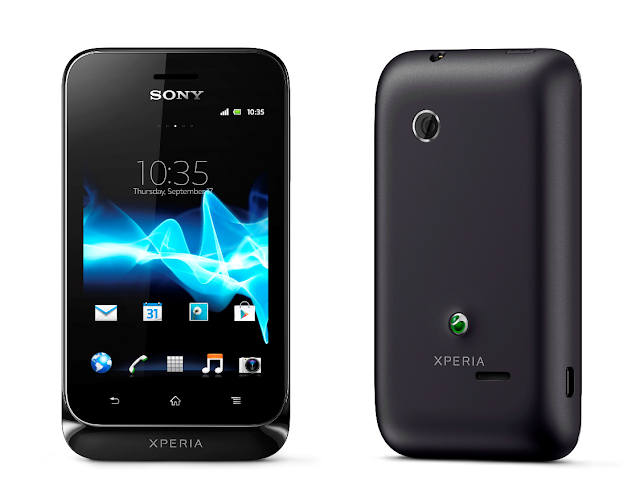 Xperia Tipo will also be available in a dual SIM version – Xperia Tipodual. As of this writing, pricing and carrier details are not yet available, but Sony indicates that the two smartphones will be offered globally in the third quarter.